…Amazing new arrivals! Every week, White Plum is adding more and more to our website, and I wanted to highlight a few favorites for all of our lovely readers. 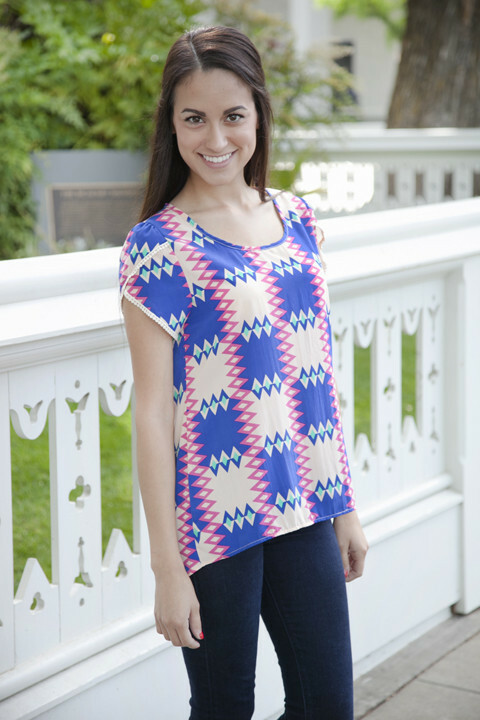 Pair this blouse with dark denim or white jeans for a fresh and bright look! Okay, how fun is this piece?! A perfect linen jumpsuit is all you need for a pulled together look this summer. Pair it with wedges and any statement necklace! 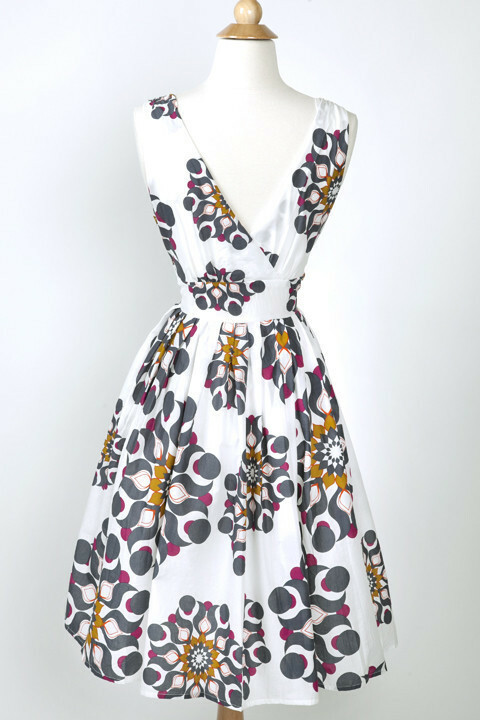 This dress is a classic piece, and oh so fun! Perfect for a graduation, wedding, or dinner date in the city. 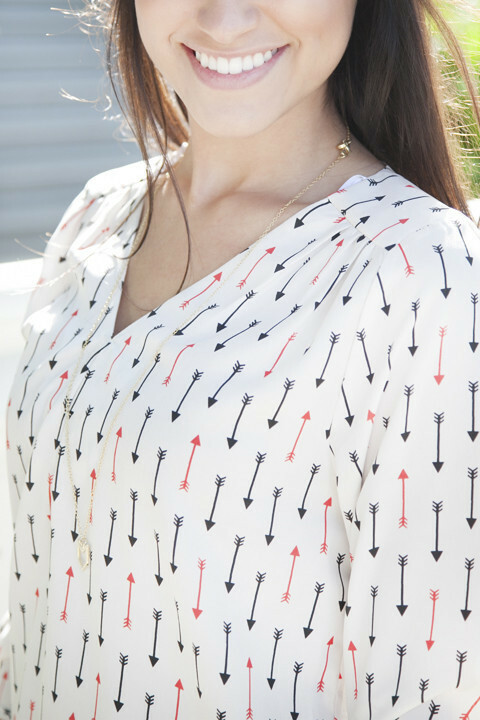 We’ve been swooning over this fun arrow pattern from the moment we set eyes on it, and we’re still in love! We’re loving this new coastal-inspired print on our Palazzo Pants! Our Essential Midi Skirt comes in a variety of colors and will definitely become a closet staple this season. It can be dressed up or dressed down, and is flattering on all body types!